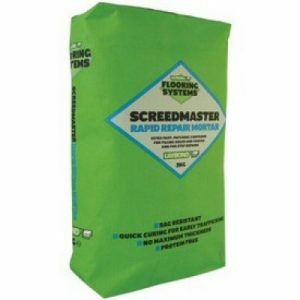 Tremco SF106 is an vinyl flooring adhesive from the Tremco flooring adhesive range. Tremco SF106 is an all purpose adhesive for permanent bonding to vinyl, PVC and carpets. 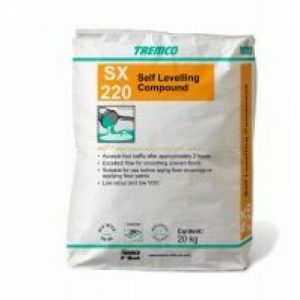 Tremco SF106 is avaliable in 15L tubs. 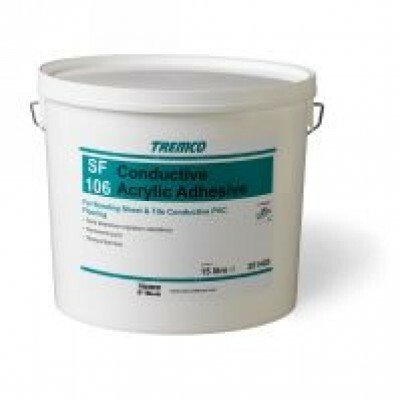 Tremco SF106 Conductive Acrylic Adhesive is a conductive flooring adhesive. bonding certain anti-static carpets in computer room applications. 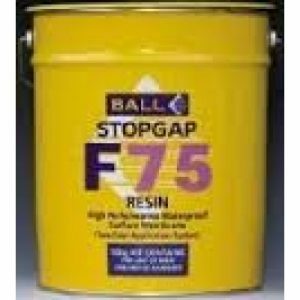 LIMITATIONS Tremco SF106 Conductive Acrylic Adhesive is not recommended for bonding to metal access flooring and other impervious subfloors (contact Tremco for details). Environmental Considerations Tremco SF106 Conductive Acrylic Adhesive is a non-flammable, water- borne adhesive. Composition A one part acrylic co-polymer non- flammable, low toxicity emulsion with added conductive carbon.